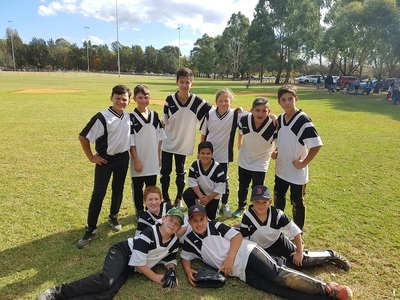 on 8 november in term 4. 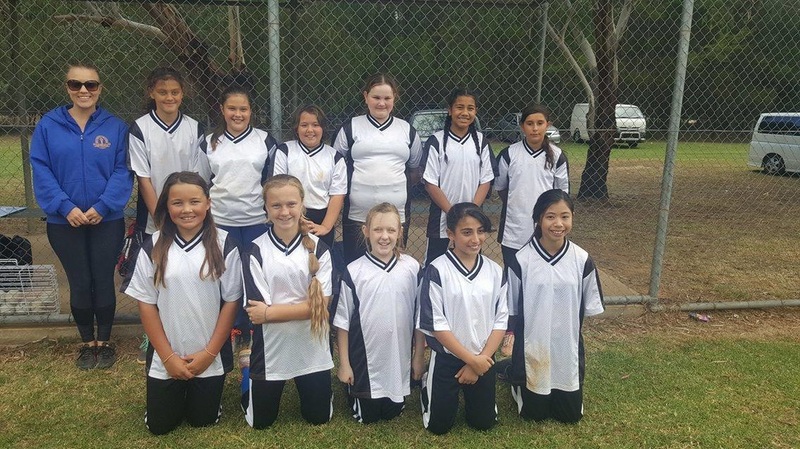 ﻿﻿﻿ Welcome to the Horsley Zone PSSA Website. 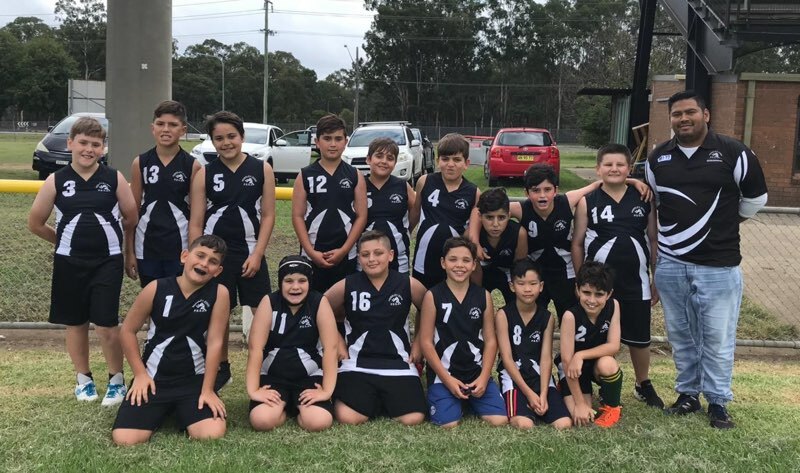 Please feel free to browse the website as you look out for news, results, updates and other important information in relation to sport in the Horsley Zone. 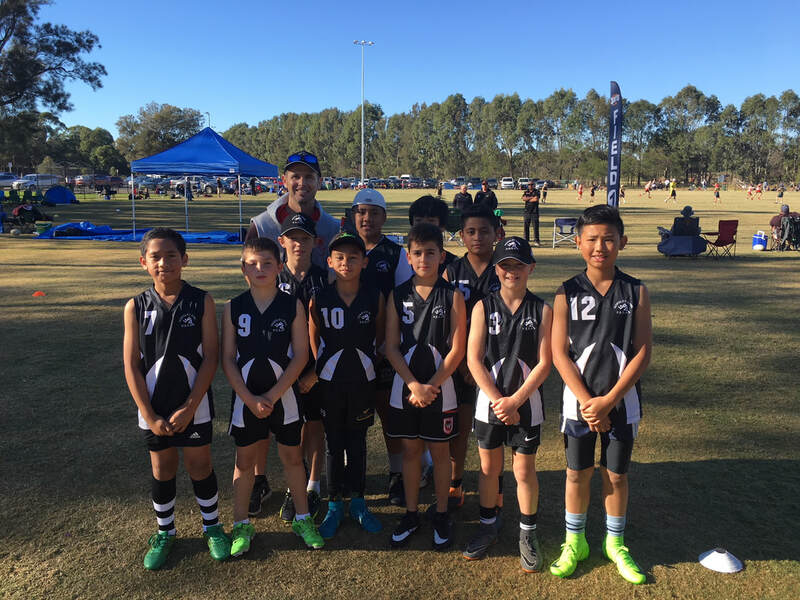 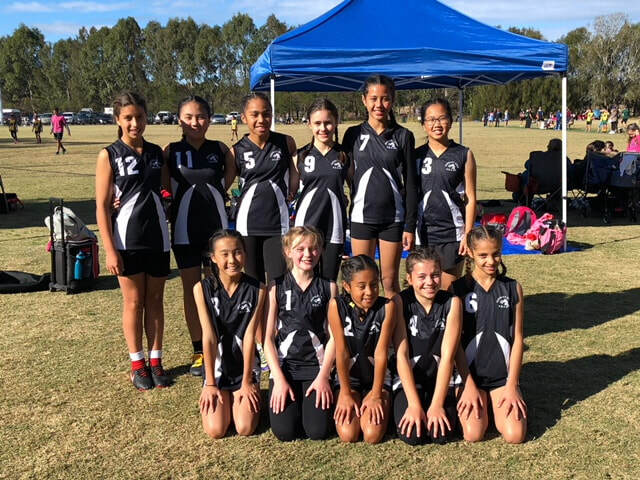 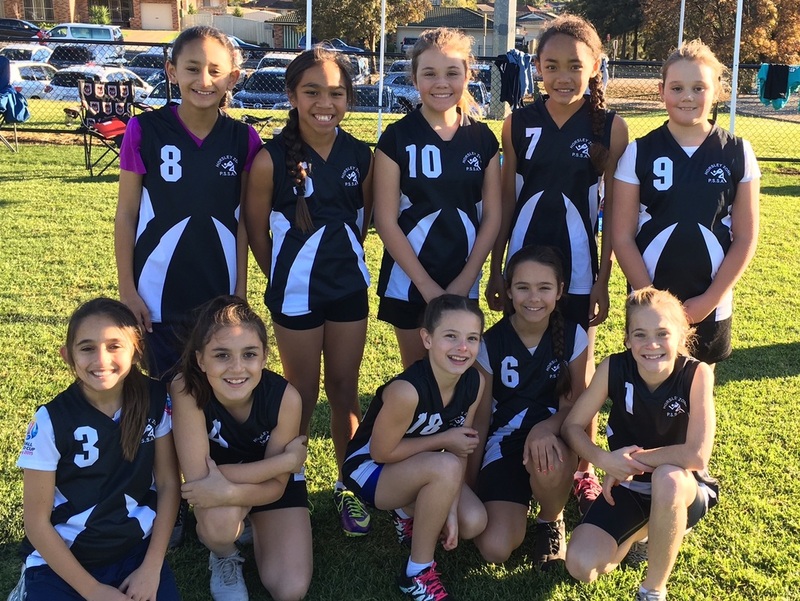 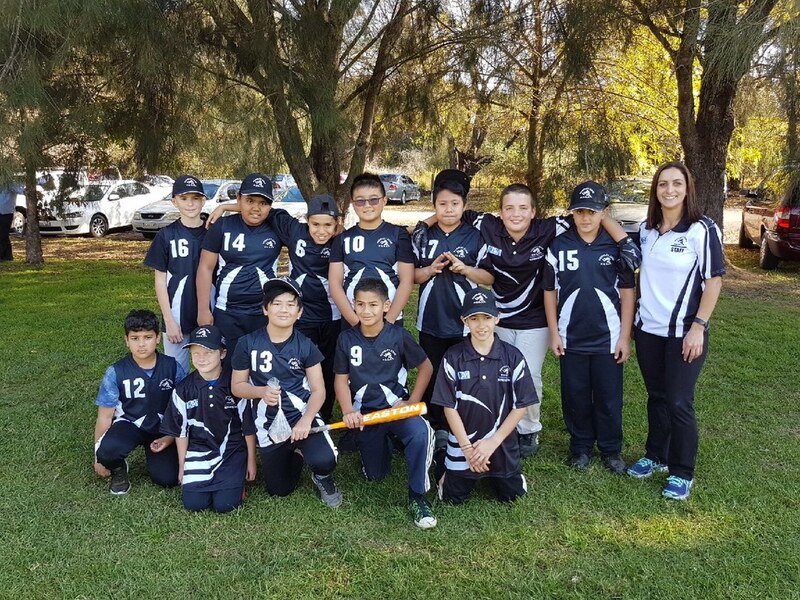 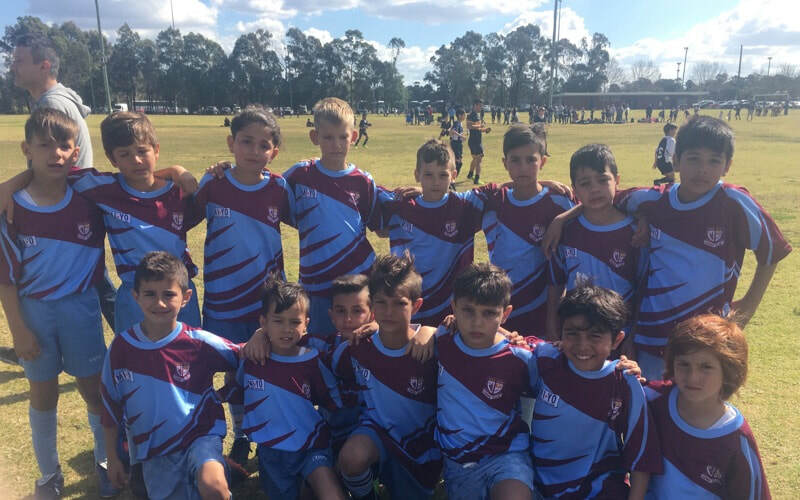 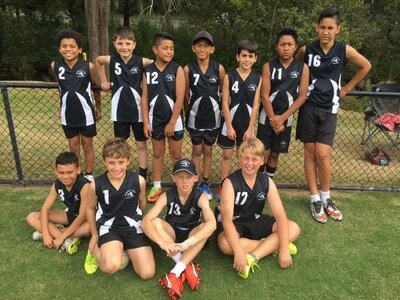 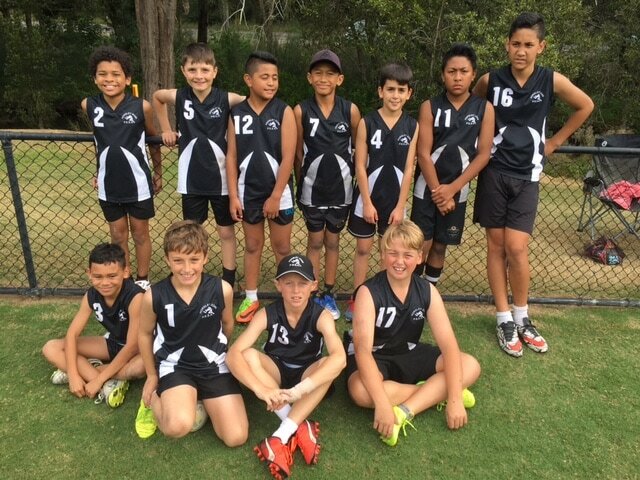 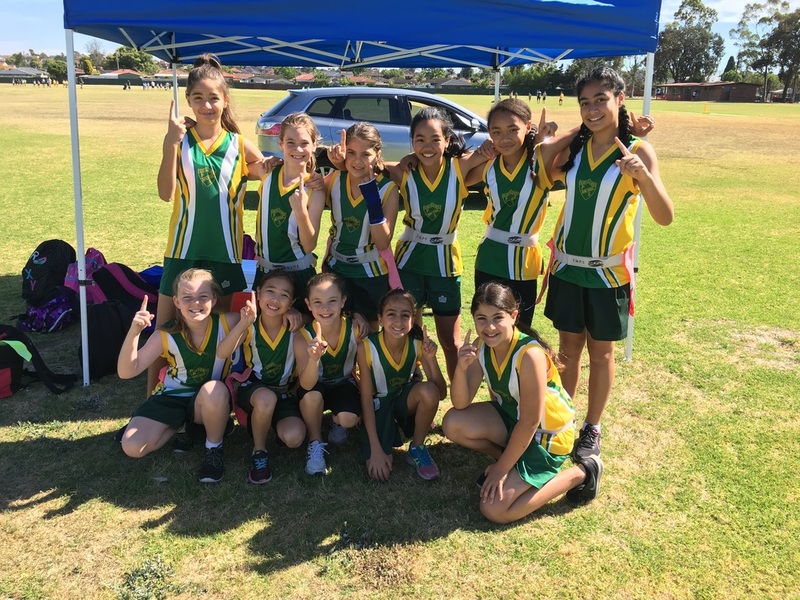 There will be information relating to Summer and Winter PSSA, as well as information and results relating to the Swimming, Cross Country and Athletics carnivals. 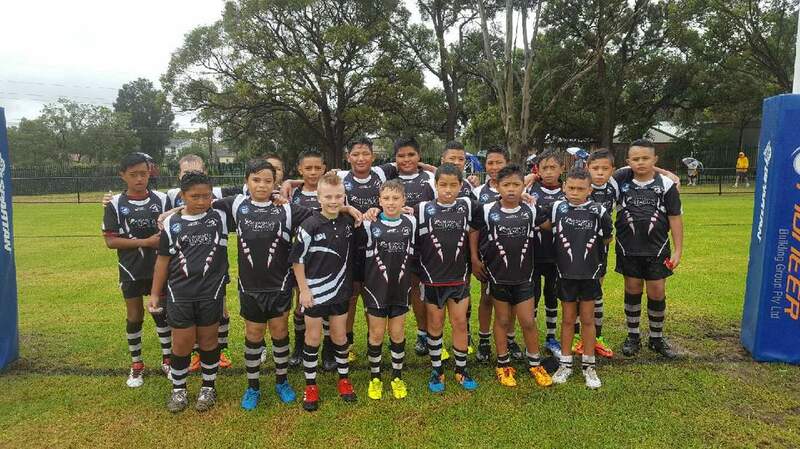 The Horsley Zone is part of the Sydney South West region and this website will display information relating to trials and championships that will be held throughout the year. 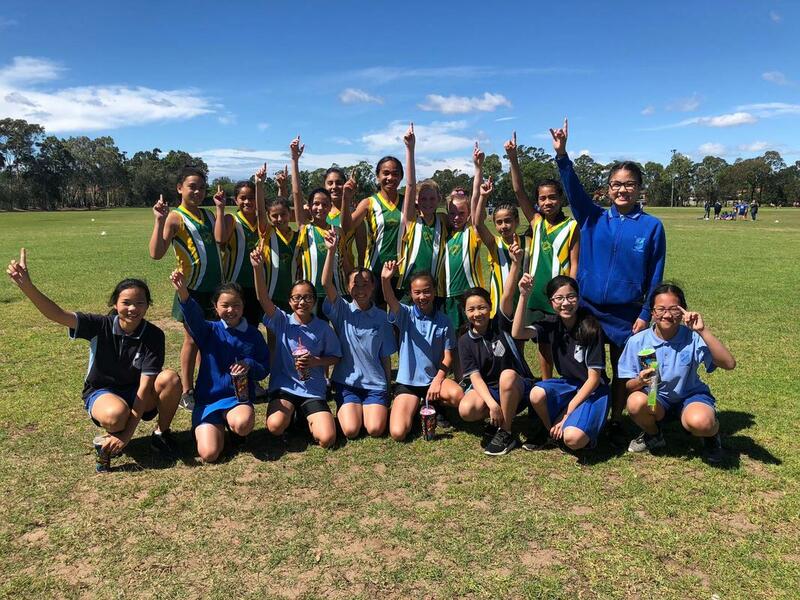 There are 17 schools located within the Horsley Zone and links to each of the school's websites can be found directly below. 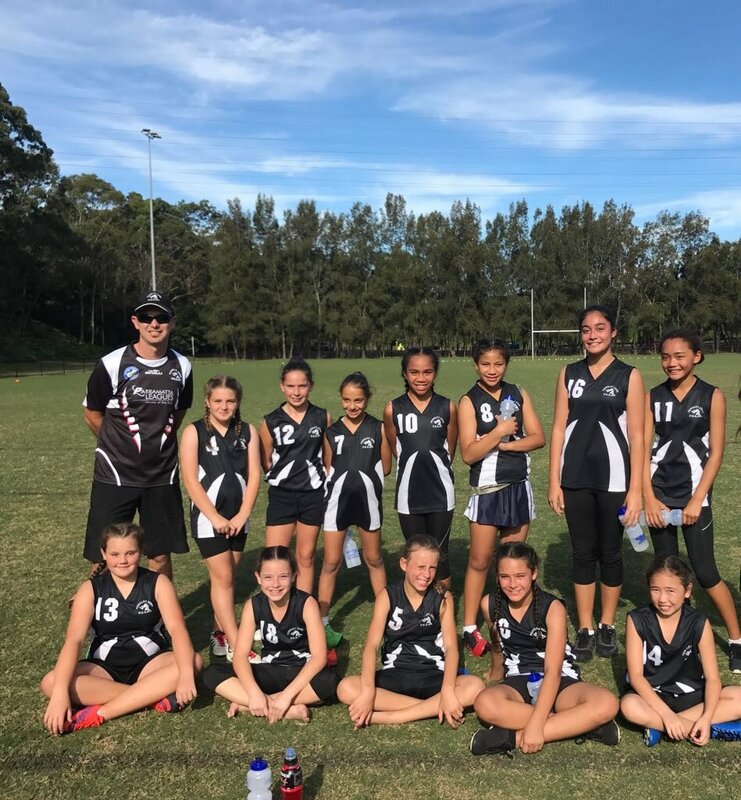 We look forward to bringing you as much information as possible that will keep you up to date and informed about sport within the Horsley Zone and Sydney South West region. ﻿The students in the Horsley Zone compete in 2 major competitions during the year. 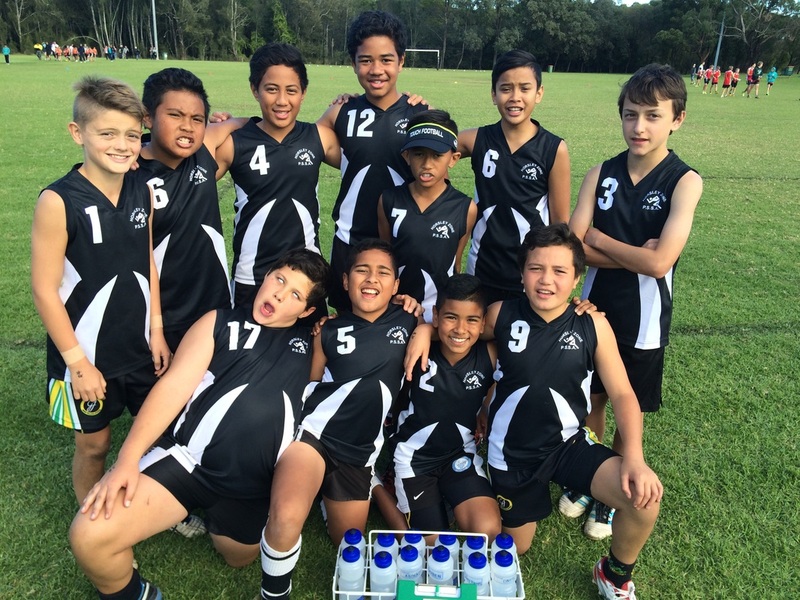 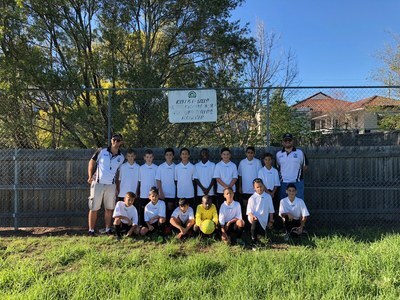 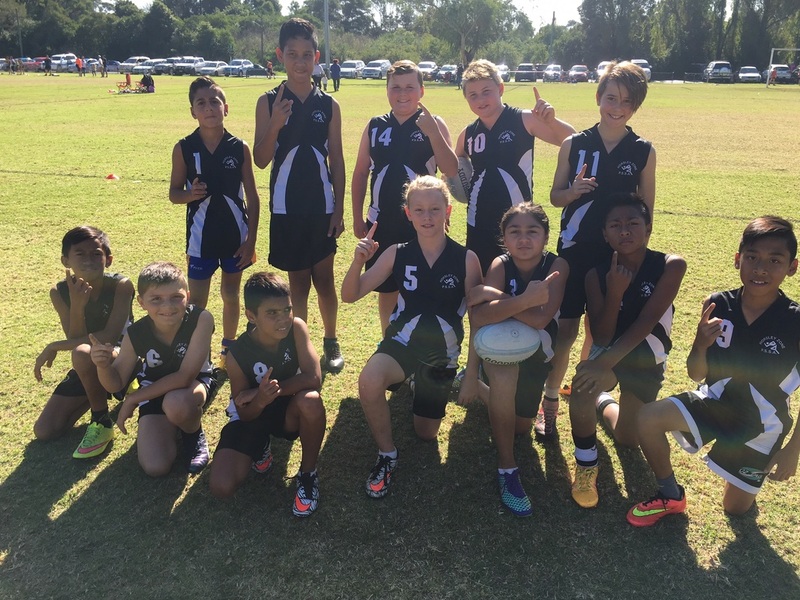 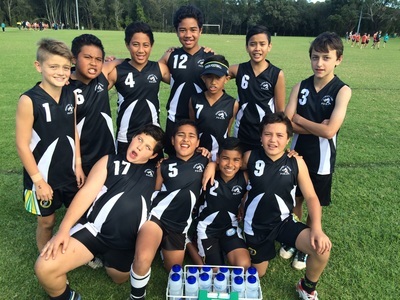 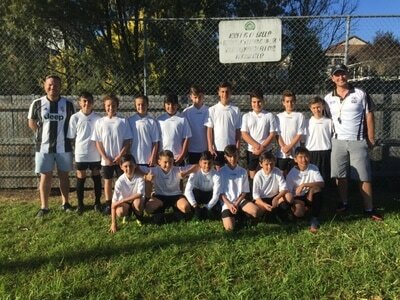 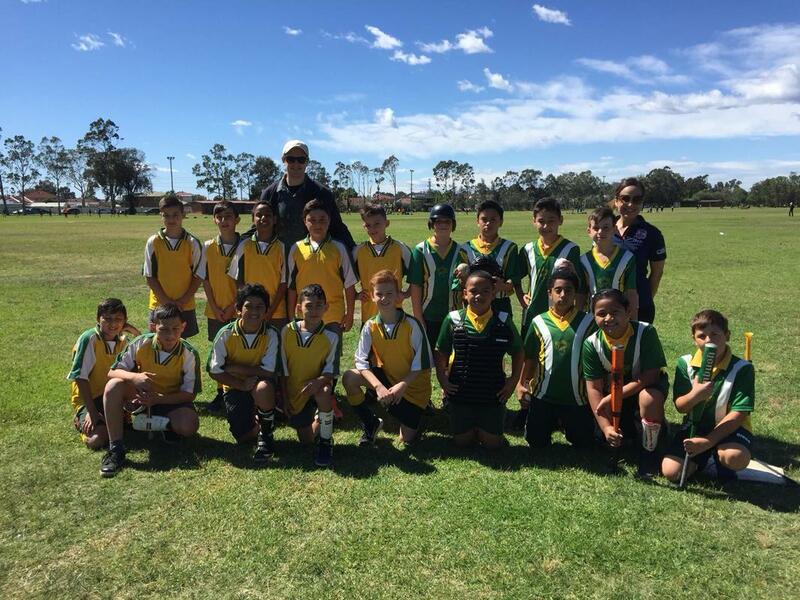 In Terms 1 & 4, a Summer PSSA competition is held where students compete in the following sports. 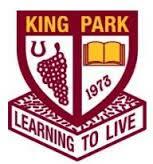 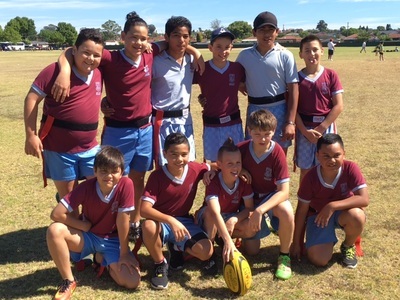 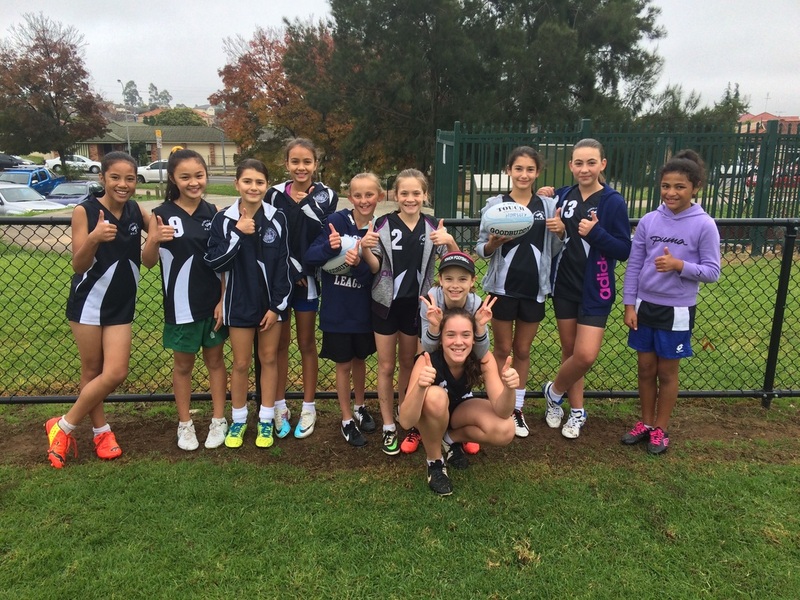 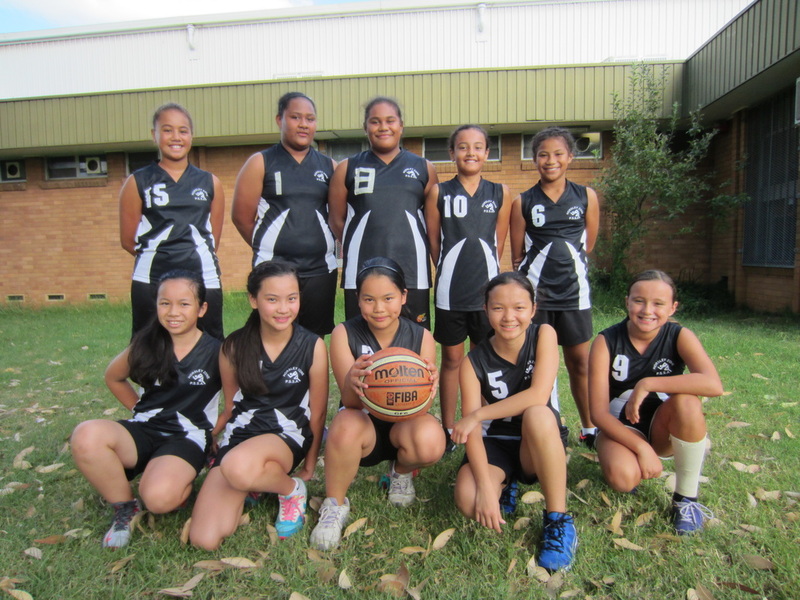 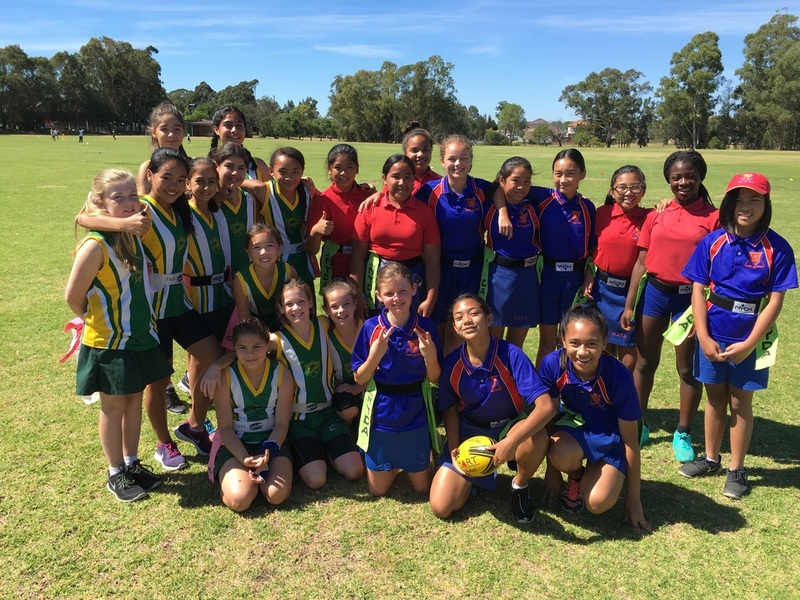 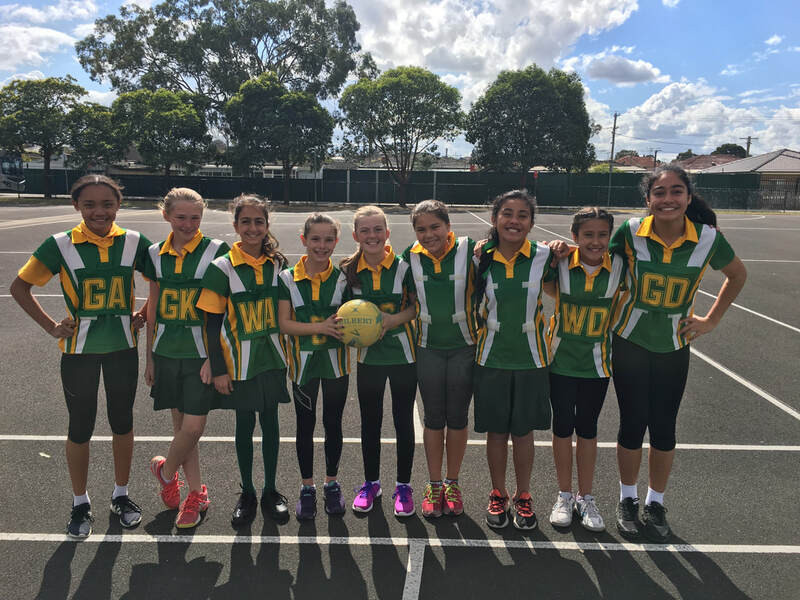 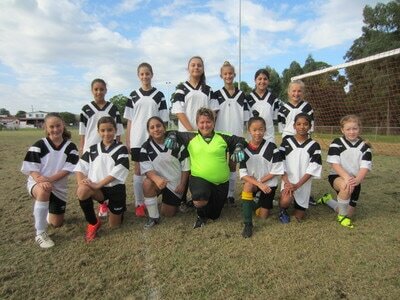 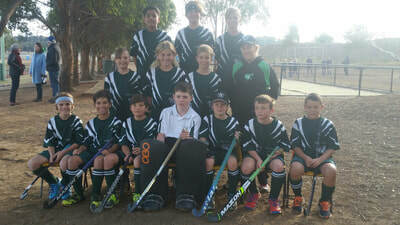 In Terms 2 & 3, a Winter PSSA competition is held where students compete in the following sports. 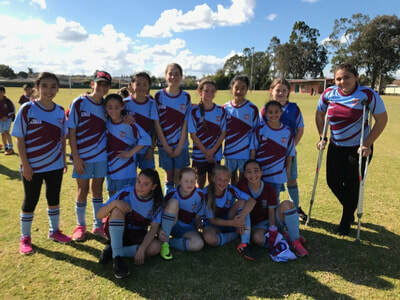 The students in the Horsley Zone compete at 3 major carnivals during the year in the hope of earning selection in the Horsley Zone team that will compete at a SSW Carnival at a later date. 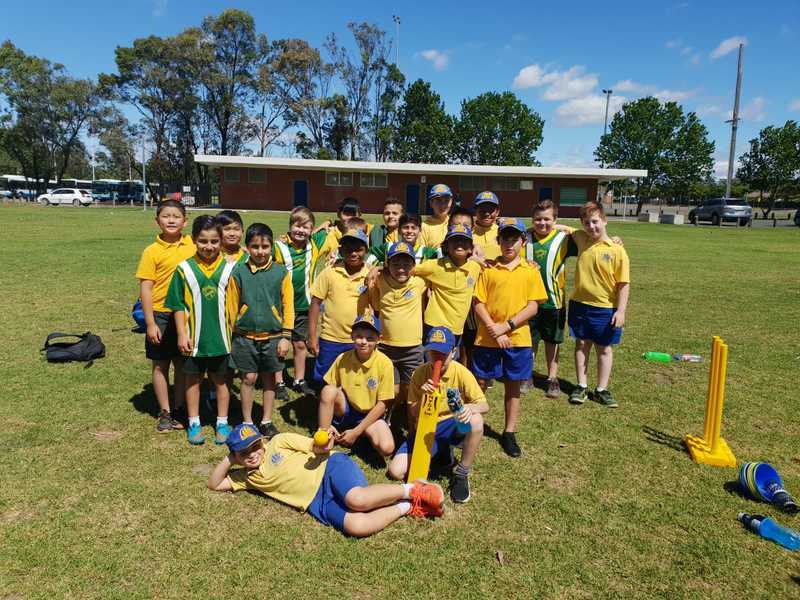 In Term 1, the Zone Swimming carnival is held. 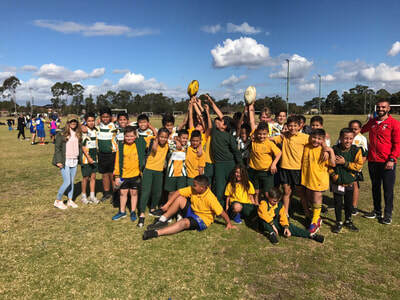 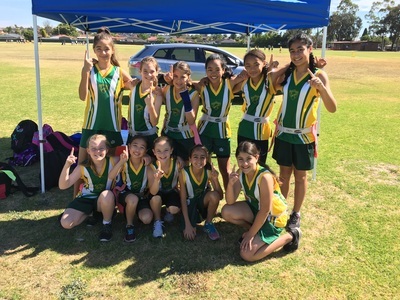 In Term 2, the Zone Cross Country is held. 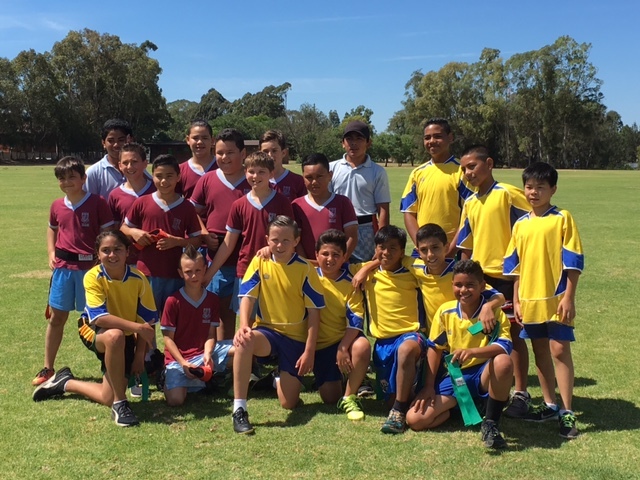 In Term 3, the Zone Athletics carnival is held. 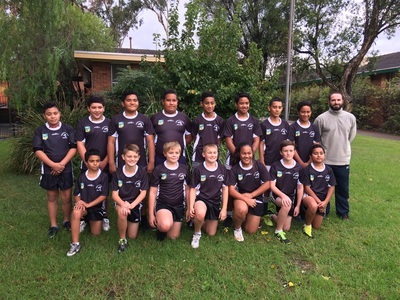 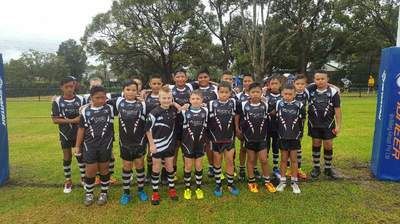 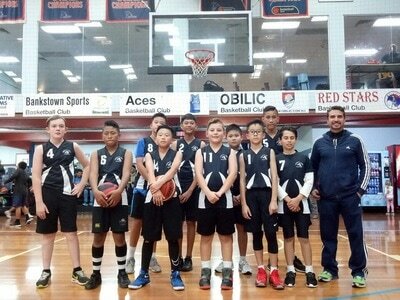 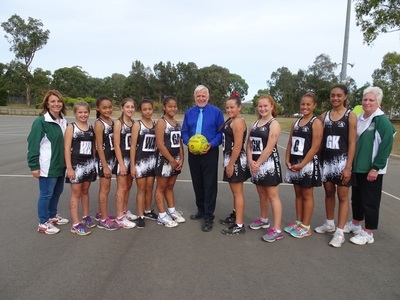 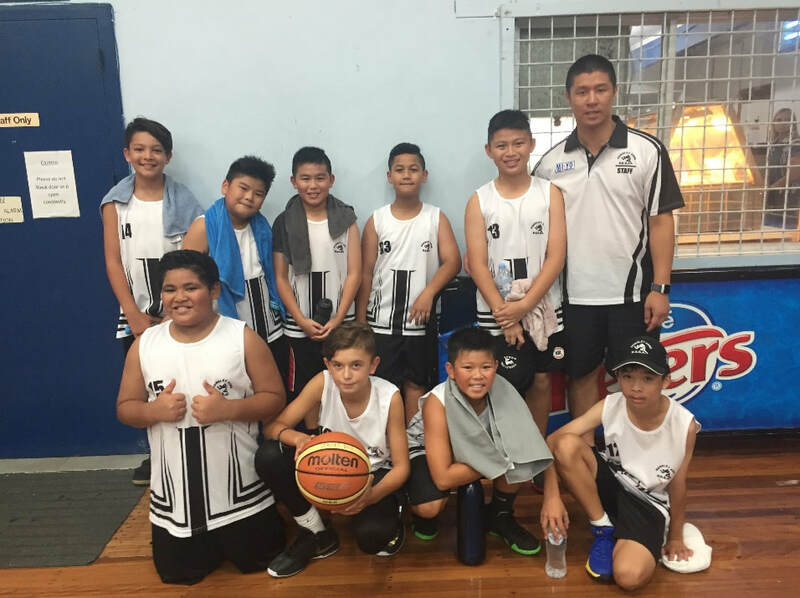 Throughout the year the Horsley Zone competes at various SSW Regional Carnivals. 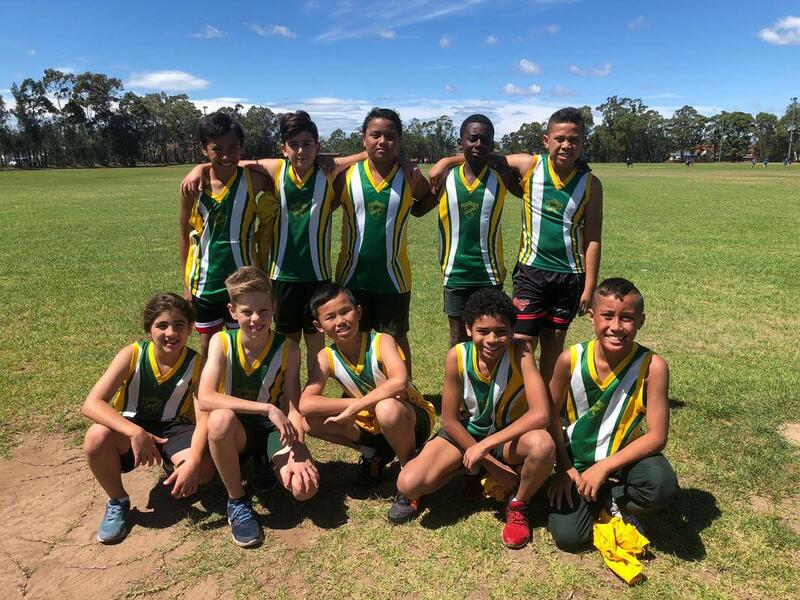 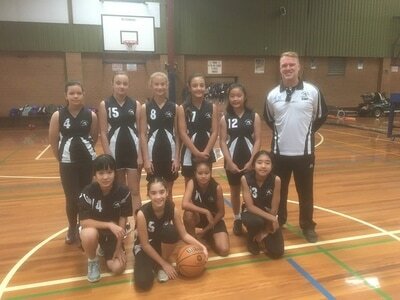 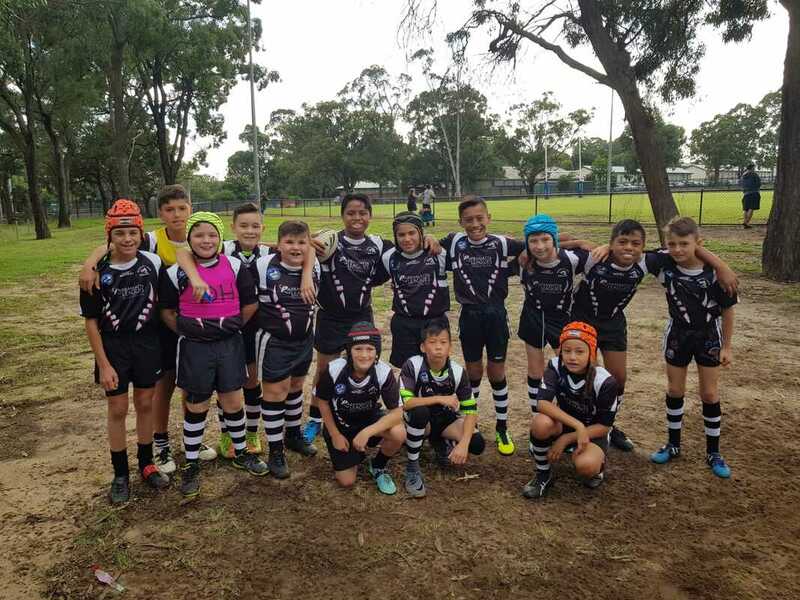 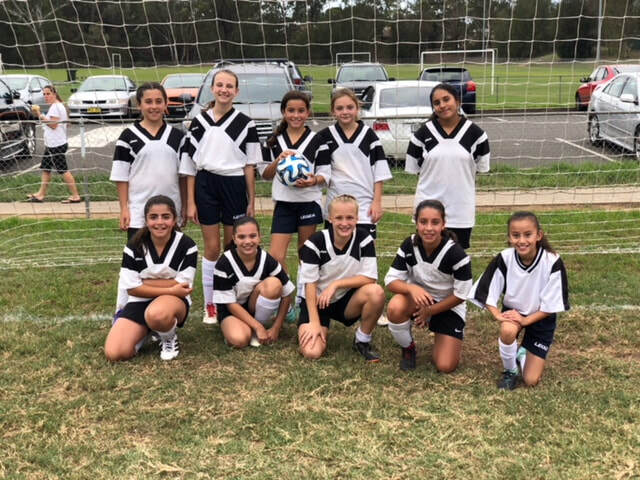 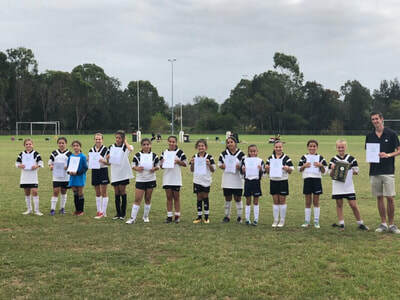 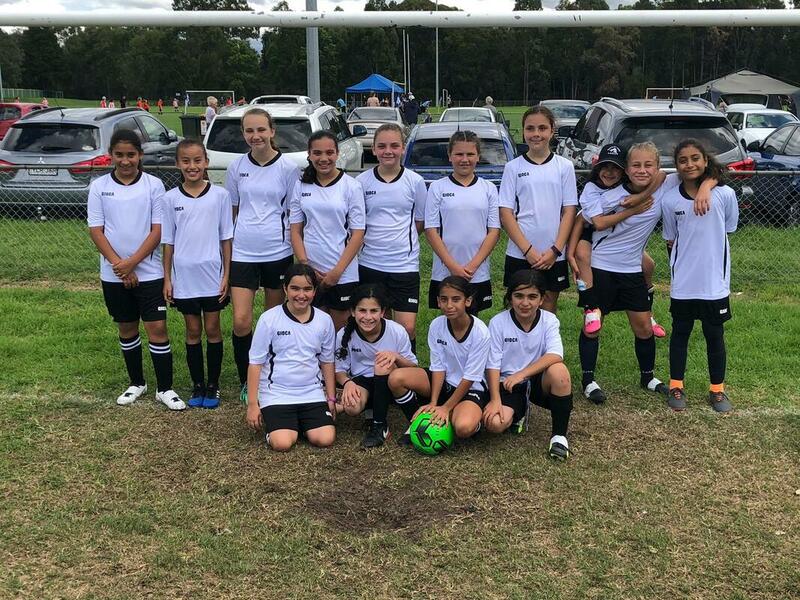 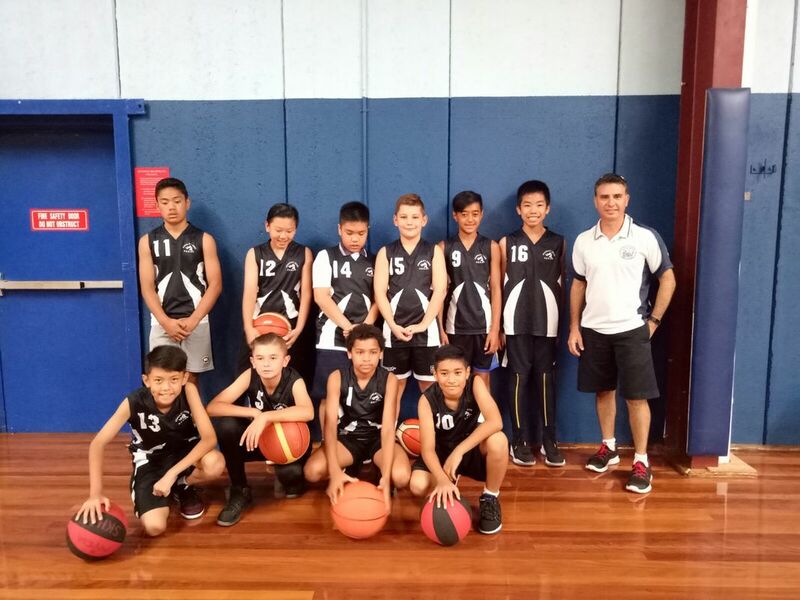 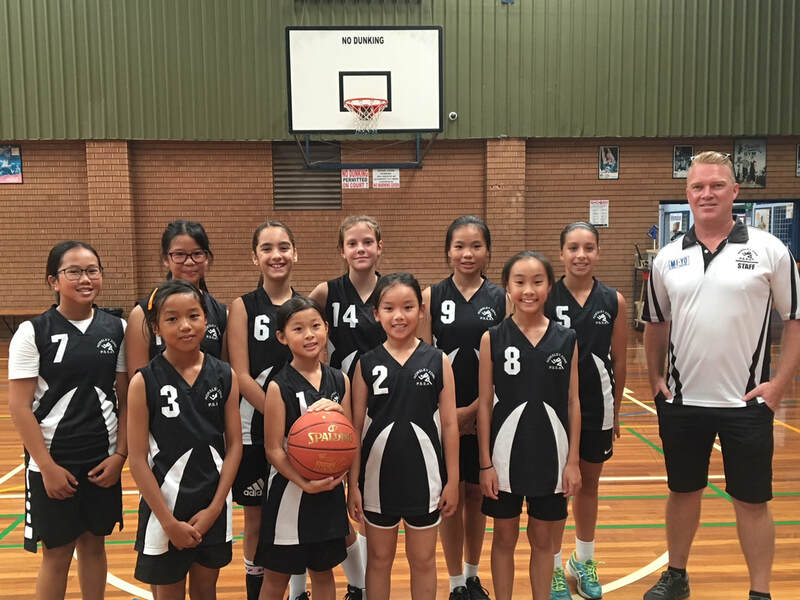 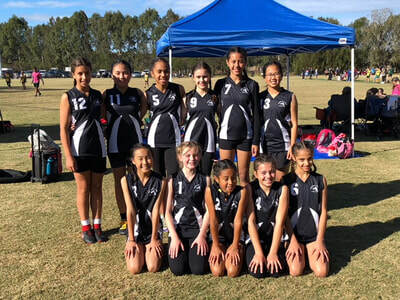 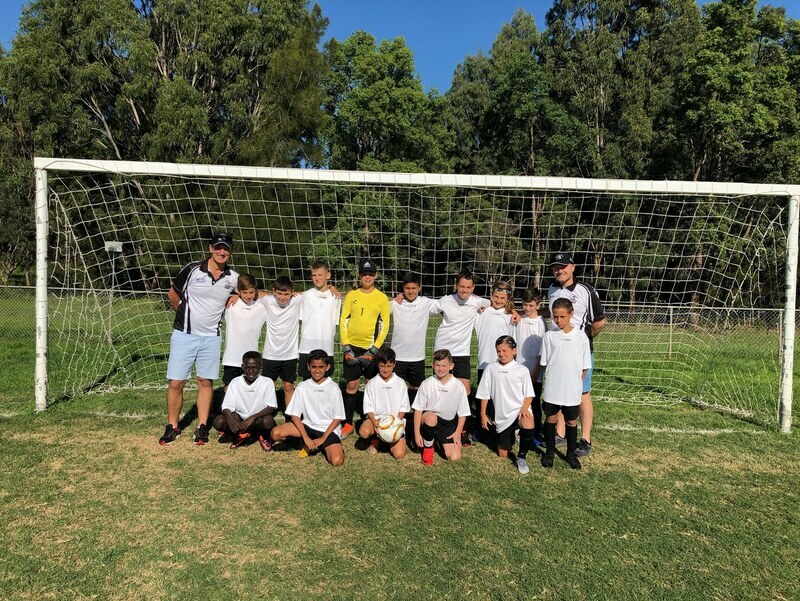 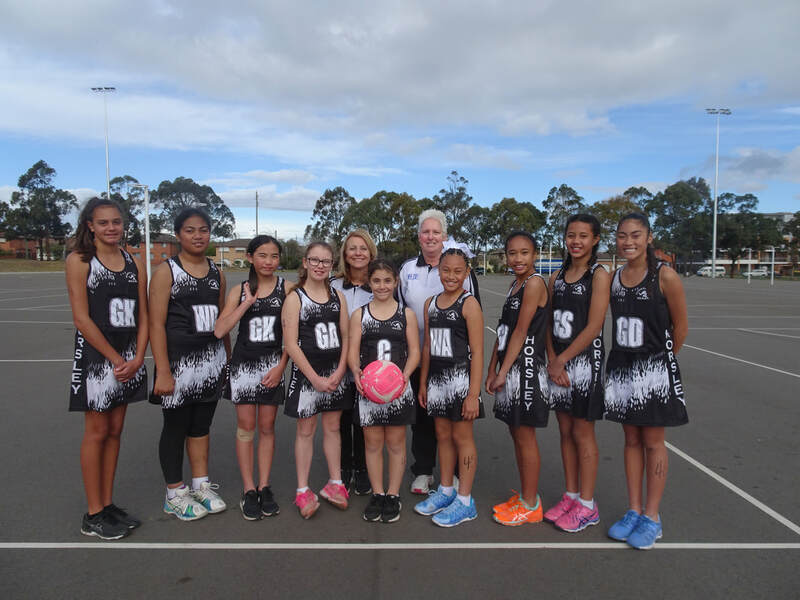 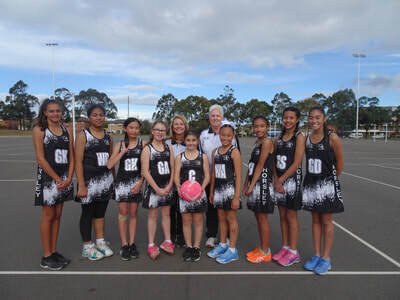 Students from the Horsley Zone are invited and / or selected to represent their Zone at these Championships in the hope of being selected in a SSW team that will compete at a NSW State Carnival at a later date. 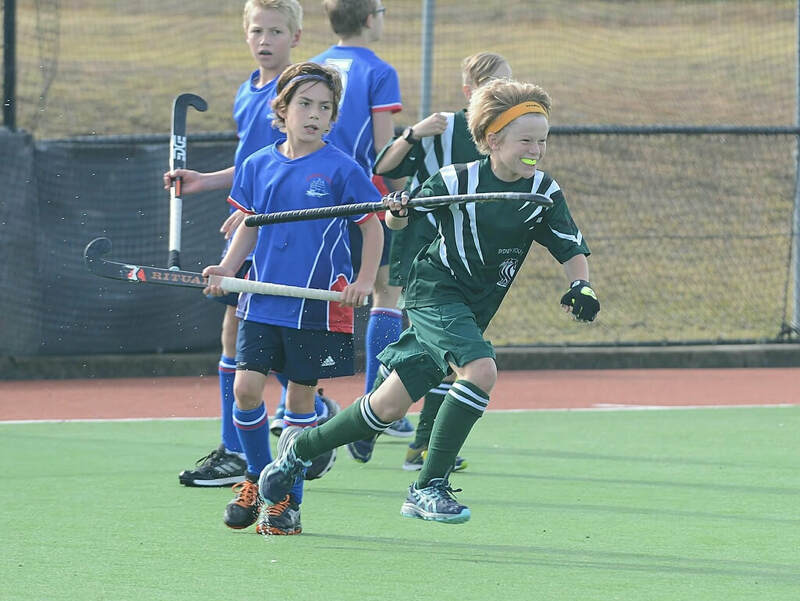 Joshua Smith Scoring against Sydney East.